Yes! 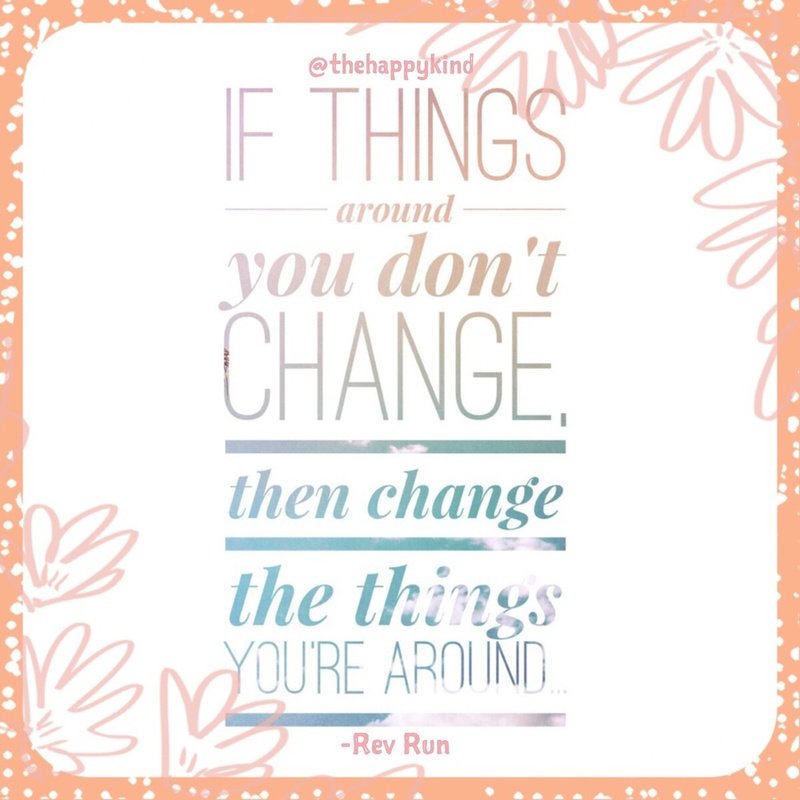 If there's an issue or a problem -- and if you have to, be brave enough to make that change. Be brave enough to make that move. Be brave. It's a new day and a new week! Make it great! I believe in your victory!